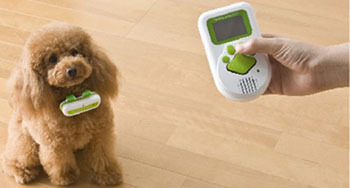 Bow-Lingual is a device that claims to be able to translate a dog’s barking into Japanese. Which would be useful, if it worked, and you spoke Japanese. For those dogs who speak Hungarian, though, there is a much cheaper option.